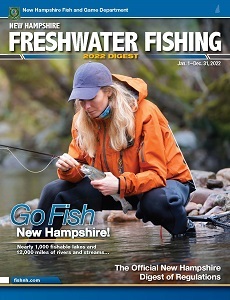 Freshwater fishing in New Hampshire? You've come to the right place! 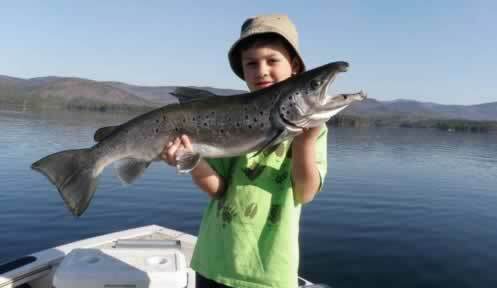 Great fishing is just around the corner all around the state. Are you still learning to fish or want to expand your knowledge of fishing? Take a class from the Let's Go Fishing program. Keep Getting the Lead Out - It's the Law!